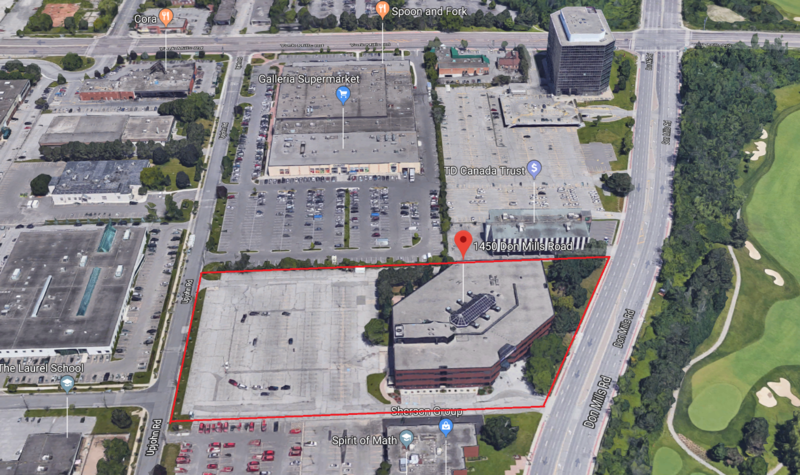 This project is located on a 4.63-acre land, located at 1450 Don Mills Road, Toronto. The site currently includes a 155,000 SF office building and 400 parking spaces. The purpose of this project is to convert the office building into an approximately 150,000 SF rentable self storage facility.